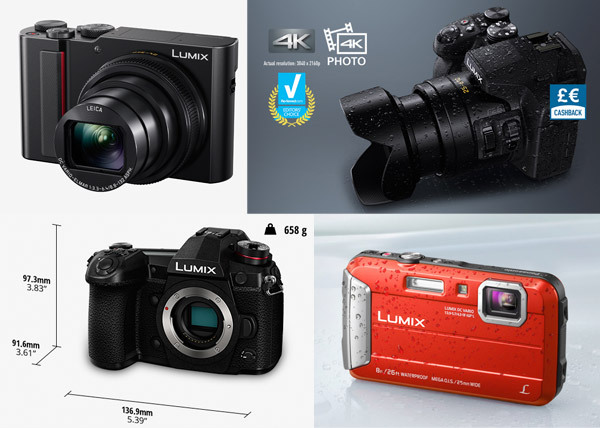 No 460 – The Photography Show – Pt2 – The Outdoors Station "UA-92084833-1"
In this podcast we continue our search at the Photography Show at the NEC for the best camera of 2018 for outdoor enthusiasts and this time it is the turn of Panasonic to give us their suggestion for good, better, best. 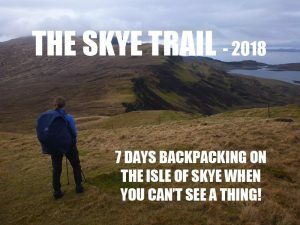 Their choices are the TZ-200 Compact, the FZ-330 Bridge and the top of the range DSLR G9 with some conversation on the tough little FT30, the latest version of the FT3 which I’ve had for years and carried on many an expedition in all weathers. Andy revisits his youth and talks to Ilford to discuss a new solution which turns any art paper into an a masterpiece using your inkjet printer. This will appeal to those who really love to take time to craft their image from inception through to hanging it on the wall. Finally there’s something to learn from Atomos if you have desires to use your camera to create broadcast quality video. What many people don’t understand is that the compression format your data goes through is actually slowing down the editing process. This is for people with great aspirations to create the absolute best moving image. The Atomos Ninja Flame could be the one thing which will make all the difference.